12 oz. Box Praline Pecans - a sweet example of our gourmet pecans! 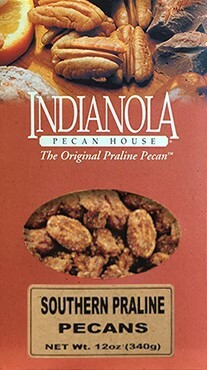 We are home to the original praline pecan. Give them a try, and don't forget to try our other gourmet pecans. 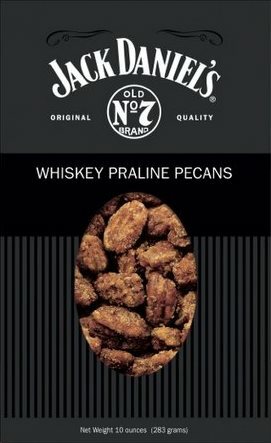 Try these Jack Daniel's Whiskey Praline Pecans with our classic praline pecans!